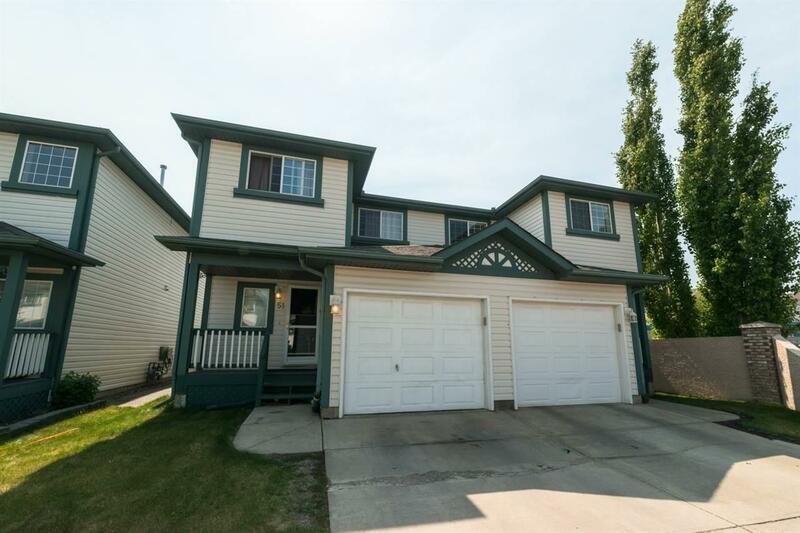 THIS BEAUTIFUL 2-storey half duplex with over 1400 sq ft of living space. 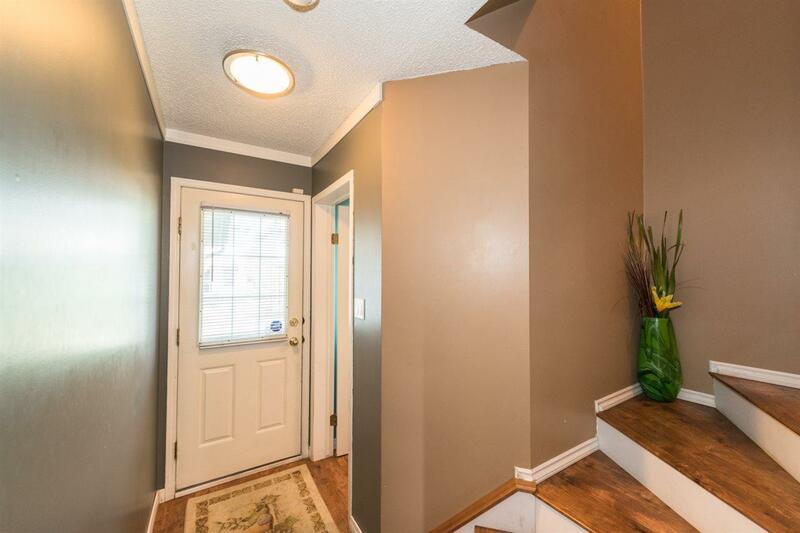 Upon entry you are greeted by a modern dcor with warm colours & rich laminate flooring throughout. The kitchen has white cabinets, colourful ceramic back-splash & offers plenty of counter space, perfect for the chef in the family. The living room is spacious with a corner gas fireplace & opens to the dining nook which has access to the south facing backyard with deck. A 2 piece bath completes the main level. The upper level offers a large master bedroom with a generous sized walk-in closet & 4 piece en-suite. 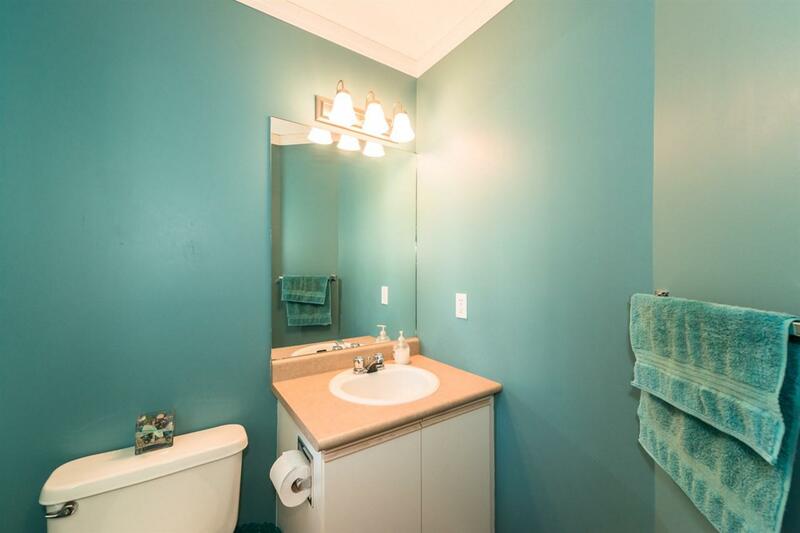 Down the hall you'll find 2 more bedrooms and an additional 4 piece bath. The basement is unspoiled & waiting for future development. This perfect package comes complete with a single attached garage. Visitor parking and ample street parking are also available. 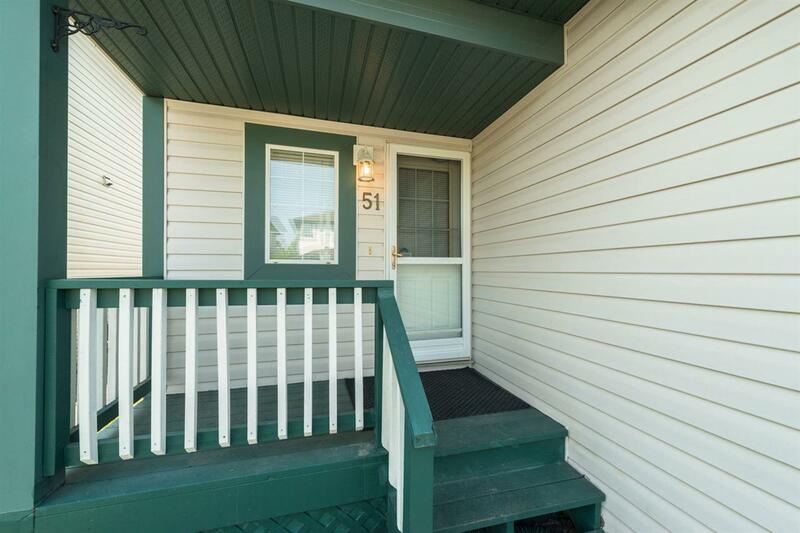 Walking distance to all amenities! WELCOME HOME!